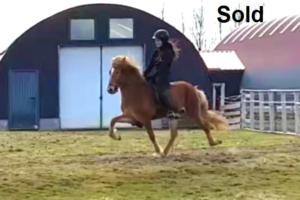 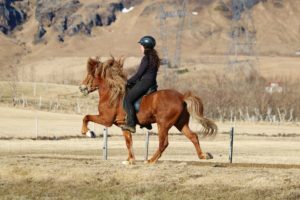 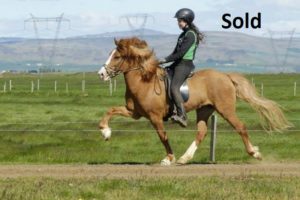 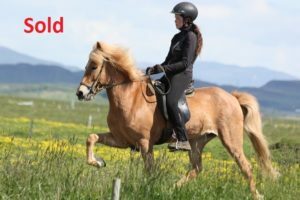 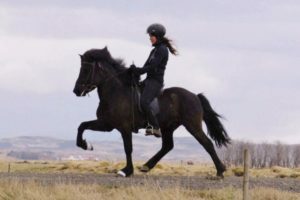 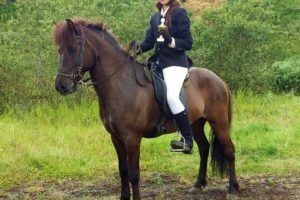 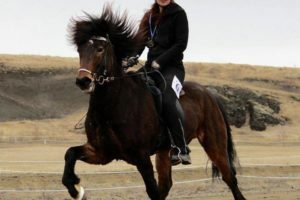 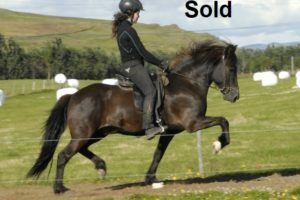 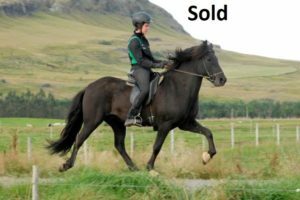 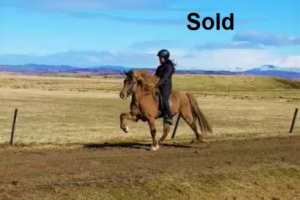 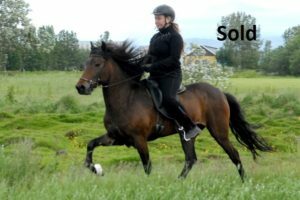 It is always important for us that the new owners are happy with their horses and it is constantly our aim to find the best horse for each person. 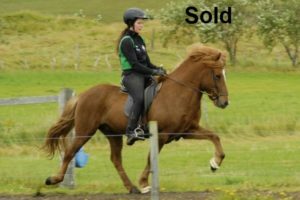 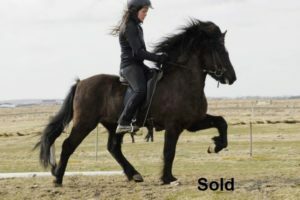 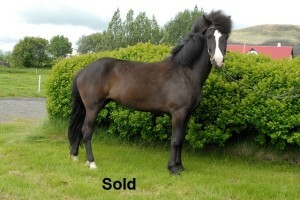 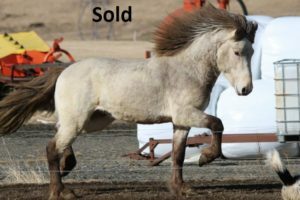 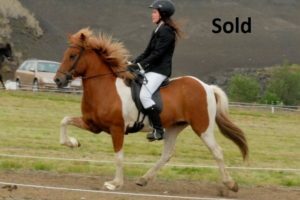 We also have more horses for sale, feel free to contact us! 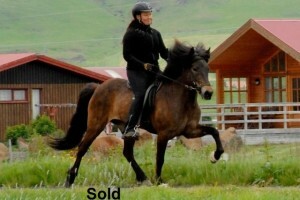 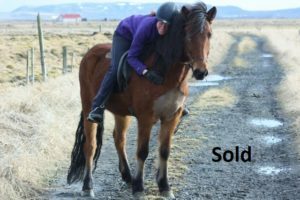 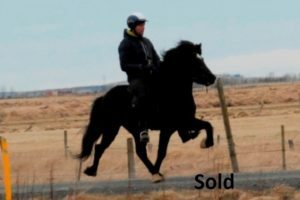 bjornjo@vorsabae2.is We might have the right horse for you.